Find details on Car Sales and Repairs - Costa Blanca, Spain. Find details of Car Garages for Repairs and Servicing. 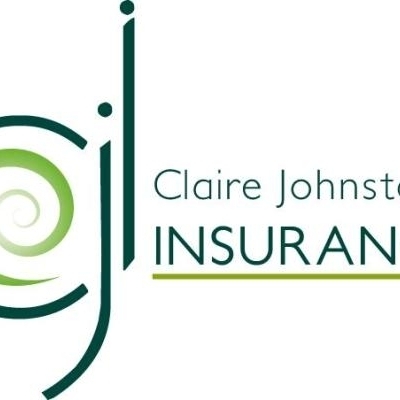 Find details of Dealerships for New and Used Cars. Find details of Car Garages specialising in Tyre Sales and Repairs. 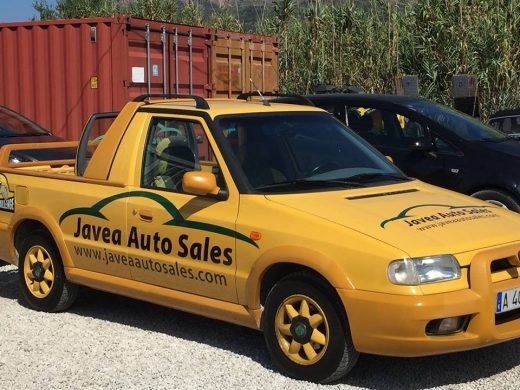 Javea Auto Sales is a Used Car Dealer specialising in quality second hand cars for sale. Come & browse the selection of vehicles at Javea Auto Sales, on the Benitachell - Javea Road, close to the "Ferrobox" roundabout. Alicante Taxi Transfers are an experienced, professional taxi transfer company based in Calpe. 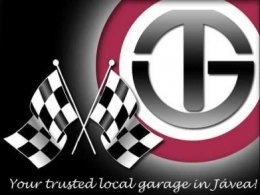 The Garage is a car repair garage in Javea, providing all their customers with the most honest and reliable car servicing and auto repair service available. 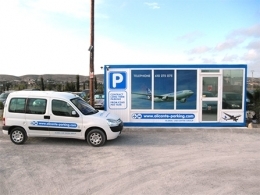 Firststop is a leading tyre garage in Teulada, near Moraira and Javea on the Costa Blanca. They offer brand new tyres and tyre repairs at competitive prices, as well as car and van repairs. The services at First Stop Tyres include full car servicing, cam belt changes, clutches, exhausts and pre-ITV checks. 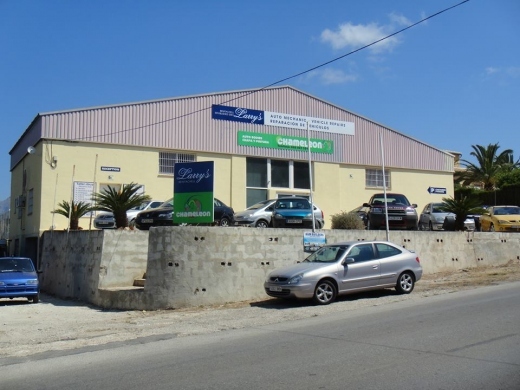 Larry's of Benitachell is a Car Servicing & Repair Garage in Benitachell, Costa Blanca, Spain. 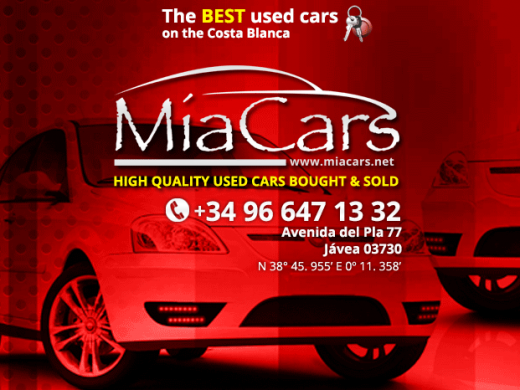 Mia Cars is an English Car Dealer specialising the sale of quality used cars in Javea, Costa Blanca, Spain. 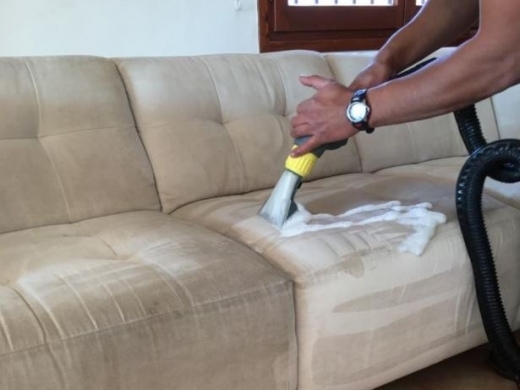 Mia Cars are based in Javea, Costa Blanca, and can buy, sell and part-exchange second hand vehicles, whether UK or Spanish, including both left hand drive and right hand drive vehicles. on the Costa Blanca. Whatever type of second hand car you are looking for, Mia Cars offers a great selection including sports cars, family, and 4×4 / SUV.